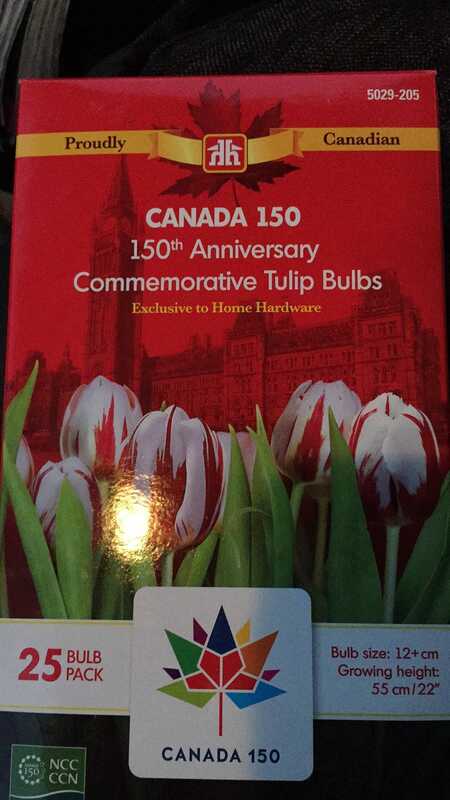 I was by my local Home Hardware today, and the tulip bulbs commemorating 150 years of Canadian Confederation are now in stock. I had mentioned these before in the Groupthink and people seemed interested, so I figured I should share. 25 bulbs are $14.66. 100 bulbs for about $45 + tax.